I have been craving yellow lately. Like pregnancy craving it. At all times I want chocolate (the candy, not the color) and yellow. 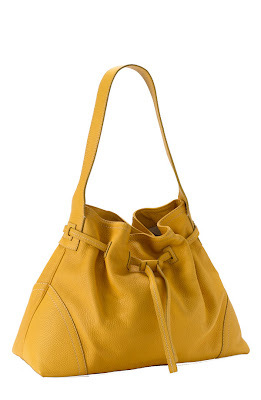 All I see around me are people carrying fabulous yellow leather bags and wearing this sunniest of colors. You may have noticed me mentioning it a bit. Like how I am decorating with yellow, and how I am coveting yellow wares. Oh, and my new blog color scheme. This could work as a diaper bag right? 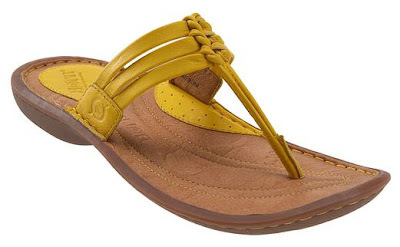 Oh.....Born sandals. My very favorite summer accessory. And every new mom needs the most comfortable shoes available, right? And really, it makes no sense that these aren't currently in my closet. 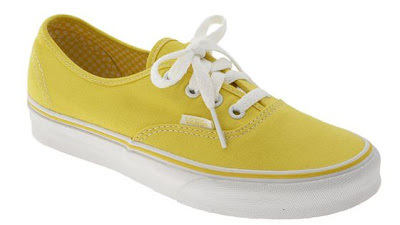 Yellow Vans. Hello? Summer staple. 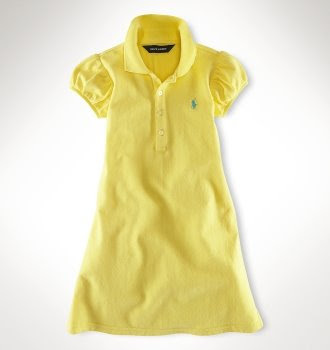 Which means I had better just buy that yellow cardigan from the Gap before it sells out in my size! I love yellow, yellow is my favorite color. My living room, dining room, kitchen,and bedroom are all yellow.My niece bought some yellow flats and yellow converse tennis shoes the other day. I said I have to have them.Ha! ha!Ok maybe I'm going a little over board.But I do love yellow and I am definately NOT pregnant! I like your line of reasoning. And I love bright yellow, too. 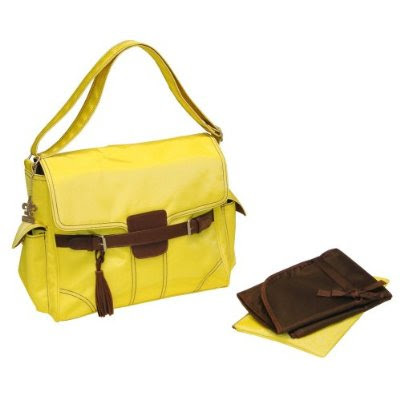 I've had a yellow purse now for a year that I love. And I own 2 pair of yellow shoes now. 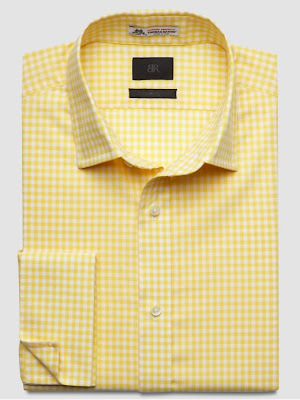 Seriously, who can't not love yellow? You are SO one tracking this yellow thing. Buy the sweater!!!!! 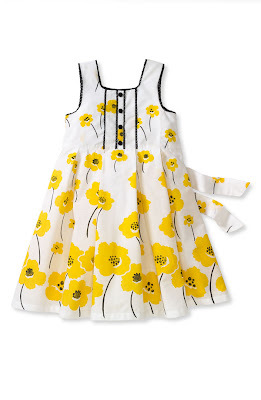 I picked up a little yellow dress number this morning. It does make me smile. *LOL* I love it! Did you buy the cardigan? It's cute!